The Prince of Tollywood has seen a fair share of success and accomplishment for most part of his career. He has delivered some wonderful performances on-screen since the tender age of four, and has developed an admirable off-screen persona through his philanthropic work. His ardent fans love him for whatever he has ever been, and critics and observers appreciate his clean-boy image. The point that most would unequivocally agree is that despite having the looks that make many a girls go crazy, Mahesh Babu has always been a man of one woman, his princess for 11 years, his wife Namrata Shirodkar. With no known affair in the past, Namrata can be said to be the eternal true love of this dashing Telugu actor, who was voted the Most Desirable Man In India by a The Times of India poll in 2013. So what made this prince fall for the former Miss India and Bollywood actress? We unwind the story of Mahesh Babu marriage to Namrata Shirodkar here. The love-birds here are so sober that this is one of our few stories where we jump straight to the core of the subject matter. 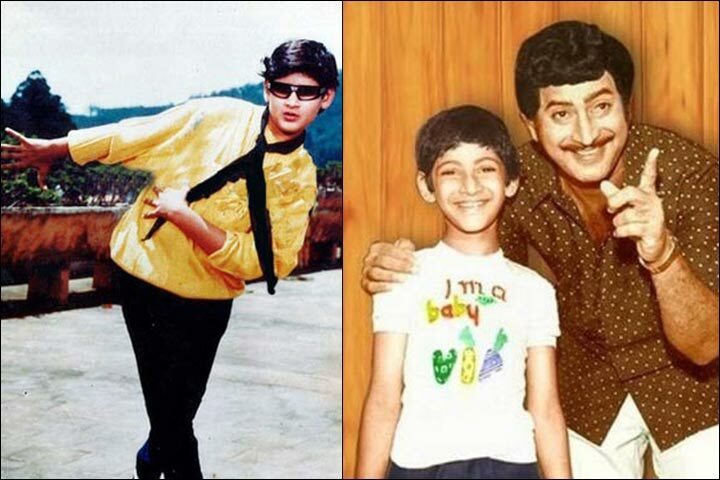 Mahesh Babu has always been known as the gentleman of Tollywood, despite being the heartthrob of millions. He started his career as a child actor back in 1979, and did nine films as a child artist. His first film as an adult, and as a male lead, was in the year 1999 with the film Raja Kumarudu in which he starred along with the Bollywood actress, the recently married Preity Zinta. The movie was a success and Mahesh was right on track on becoming the fresh face of Tollywood for the new millennium. It was through his film career as a lead actor that he met Namrata Shirodkar who was the female lead in his third film Vamsi; and the preclude to how Mahesh Babu marriage was set. Namrata had a thriving modelling career, and was crowned Miss India in the year 1993. 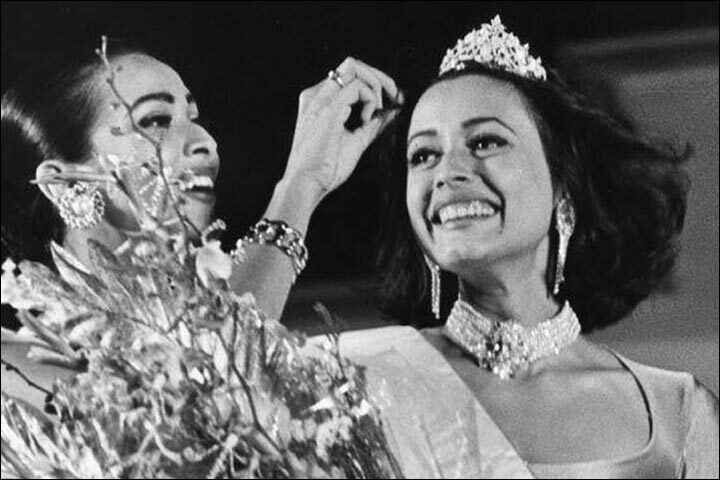 The same year she represented India at the Miss Universe pageant where she stood fifth. Although she had done numerous modelling projects, it was only in 1998, after her sister Shilpa Shirodkar’s marriage, that she made an entry into Bollywood with the film Jab Pyaar Kisise Hota Hai opposite Salman Khan and Twinkle Khanna. It was around late 1999 that she signed her third south Indian language film, and first Telugu film Vamsi, which happened to be Tollywood’s veteran actor Krishna’s younger son Mahesh Babu’s first film. The two future love-birds first met at the ‘muhurat’ of the film Vamsi in the summer of 2000. The meeting was brief, and even if it was love at first sight the two were a bit reserved to make an expression about it. The fact that Namrata was four years older to Mahesh could have restrained the reserved actor. In spite of all that, the two had some compatible attributes. Both had a down-to-earth persona off-screen, and had an untarnished image when it came to matters of love. Although Namrata was often linked with Bollywood film-maker Mahesh Manjrekar, she vehemently refuted it. She even said in an interview that, “Just because two people get on and one is cast in a few of the maker’s projects, that does not indicate that the two are in the throes of a torrid affair. It’s so stupid and passé.” The fact was mostly well-known that her link-up with Mahesh Manjrekar was nothing but the gossip of the media grapevine. The shooting of the film Vamsi began as scheduled and as the making clocked days, the on-screen pair started developing a certain off-screen rapport. By the time the filming of the movie was complete, the two had become an item, and were very much dating each other. They displayed a certain intensity of love in their relationship, which was a positive indicator of the strong bond the duo shared. It was quite likely that a Mahesh Babu marriage with Namrata Shirodkar would happen. Since Namrata was not a popular face down south, and hardly anyone knew Mahesh back then in Bollywood, their romance was mostly an unknown episode even for the people in the industry. Although hints of their affair were regularly picked up by the media, the pair meticulously managed to ensure that it was kept as deep under wraps till the right time. It is said that Mahesh didn’t share anything about his relationship even with his parents, and he had poured this fact only to his sister Manjula with whom he is quite close. The brighter side of this was that unlike most celebrity affairs, which go tumultuous due to too much public attention, Mahesh and Namrata had quite a serene and stable relationship. The couple continued this way for quite some time, and it was in late 2004 that the doting lovers decided that it was time to elevate the status of their relationship. They concluded to tie the knot by early 2005 once Namrata was able to wind-up all her projects. Mahesh was very much definite about the point that Namrata should be the one taking charge of the home department like a quintessential Indian bride. Namrata even said in an interview that he had been quite clear from the early days of the relationship that he didn’t want a working wife; instead he was seeking a life partner who would focus on raising the children and looking after the family. Namrata soon stopped signing any fresh projects, and was targeting to finish all her pending ones by early 2005. On Mahesh’s front, he had shared the news about his lady-love to his parents who, it is said, were not so glad to learn about it. It was only when his sister Manjula intervened that they could be persuaded to bestow their approval and blessings for the wedding. Since the couple was busy with their respective work, the entire charge and control of the wedding preparation was handed to Namrata’s family who decided to have the wedding at the Marriott Hotel in Mumbai. The timing was right so the date for Mahesh Babu marriage with Namrata was set to 10th February 2005. Namrata was busy till the week of her marriage since she was busy finishing all her pending projects. Mahesh was so engrossed in the making of his film Athadu that he was busy in the movie shoot the entire night of 9th February and flew to Mumbai from Hyderabad on the morning of 10th February 2005, which was the day of the wedding. The ceremony was a private affair, and only the nearest family members and close friends were part of it. Pundits from Tirupati chanted mantras in Telugu but made a humble effort of explaining the significance of each wedding phera in Hindi to Namrata and her family. Much like Ram Charan’s Wedding, the bride and bridegroom wore traditional Telugu wedding attire. Namrata wore a white silk saree with a green silk border of heavy embroidery, and green glass bangles that make an integral component of a Telugu bride’s attire. 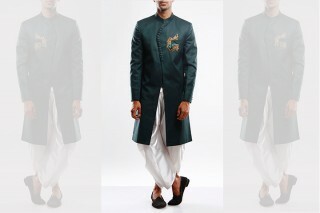 Mahesh was seen in silk kurta and silk dhoti with a silk shoulder cloth sporting a decorated silk border. Both seemed quite content that day but Mahesh candidly revealed later in an interview that he was actually feeling quite nervous since it was not a publicised affair. For this reason, his family was concerned about people’s reaction about Mahesh Babu marriage with Namratha. Despite all his anguish, Mahesh Babu’s marriage to Namrata actually left the fans and media delighted, since, after all, their prince had finally found his princess. 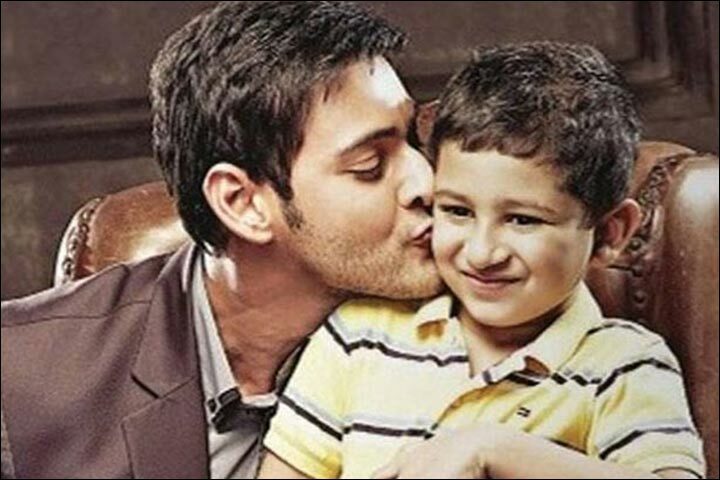 Mahesh and Namrata had a pretty smooth run with their marriage, and the couple was blessed with their first child in 2006, a son whom they named Gautham Krishna. 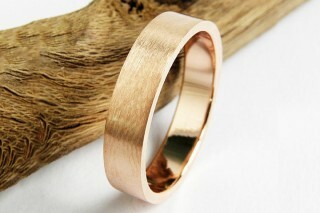 Things were quite rosy for the couple up till the third year of their marriage. It was around that time they hit a rough patch in their marriage. It is said that things were so grave that Namrata had even left Hyderabad with her son to live at her house in Mumbai. In spite of that, Mahesh made frequent trips to Mumbai to meet his wife and son. Things went-on like that for some time but the turbulence subsided soon, and Namrata was back to her husband’s place with their son. Not much was known about the reason for the slight rift until Namrata shared about it in an interview in 2014, in which said, “Three years post marriage was difficult for Mahesh and me. He was on a long career break, I lost my parents, he lost his granny. Plus, he was in this whole dilemma of what movie to sign next. But that period made us stronger as a couple, and as individuals. Our foundation today is more solid, we became one strong nuclear unit. I look back at all of it as a blessing.” She even added that they have seen their fair share of lows and highs in their married life but they have maintained that spark in their relationship by keeping their love alive. She has also been appreciative of her husband saying that her husband is level-headed man, and they almost never face disagreements. Since their discord in 2009, the adorable couple has maintained a strong bonhomie in their relationship. They welcomed their second child, a daughter, in the year 2012, making their family perfectly complete. Namrata now wears many hats since she now plays a critical part in Mahesh’s career. She is known to manage his endorsement portfolio and is said to be the influencer behind the roping-in of Mahesh for national level brand endorsements. She even said in an interview that it was their mutual decision to take a conscious step in building his brand on a national level. Well, like they say, behind every successful man there is a woman, and if that is your wife, then things just get wonderfully poetic. Mahesh has mostly met creditable success in his career. Yet, he is known to be a grounded family man who enjoys spending quality time with his wife and children. 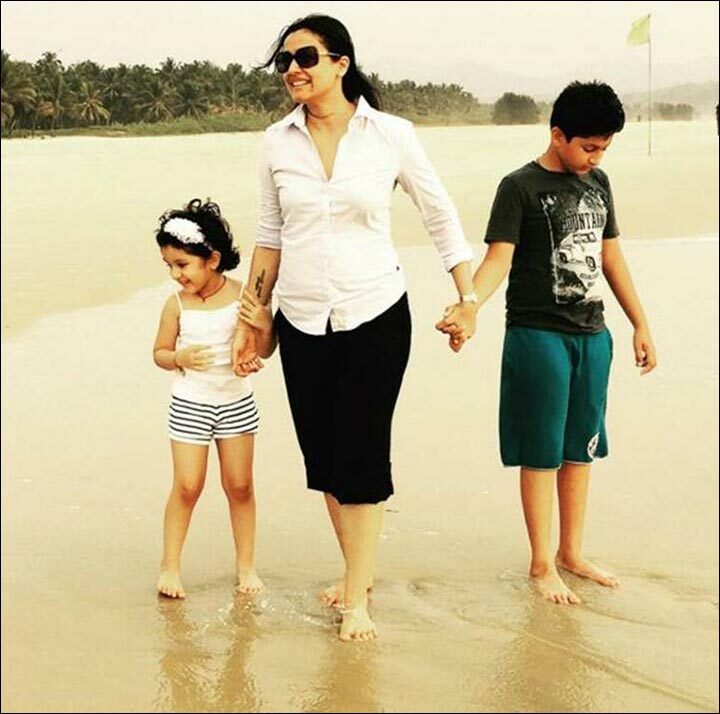 Namrata is often touted to be the first lady of Tollywood and she remains dedicated towards nurturing her family. Mahesh Babu marriage with her has been a turning point in his life as her himself has rightly said many times. Perhaps it is these simple yet pragmatic qualities of theirs that attracted them towards each other in the first. We can’t help but admire this wonderful couple and wish them the very best. Shilpa Shirodkar Wedding Saga: 90s Revisited Again!